We are so thankful for the farmers & ranchers who work every day of the year to produce healthy, safe, nourishing food. We are thankful to live in a country where food security, choice and supply is plentiful. 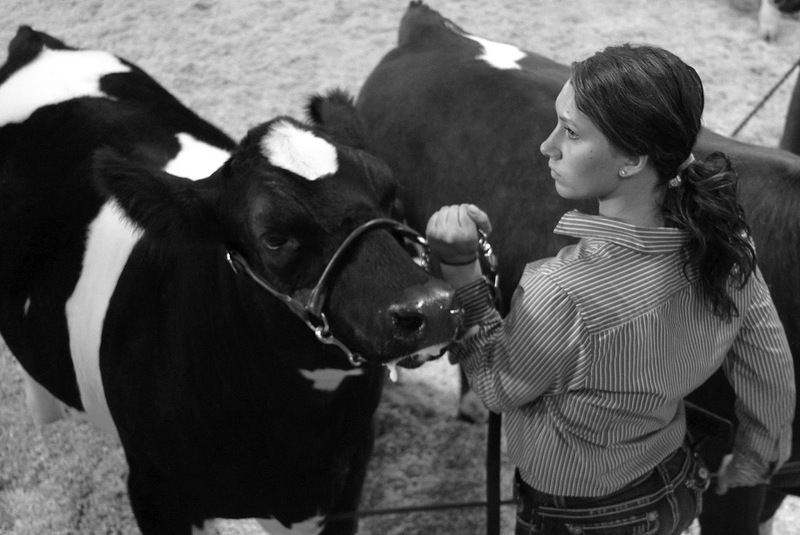 We believe the future of ag is built by supporting youth who show an interest in the industry. Often that fire is lit when they're young, showing their first animal. It builds as they grow older, achieve success in the ring and build friendships with kids who have similar work ethics, dreams and passions. Today I thought I'd bring back one of my favorite posts, tweaked to apply to the start of the show season. 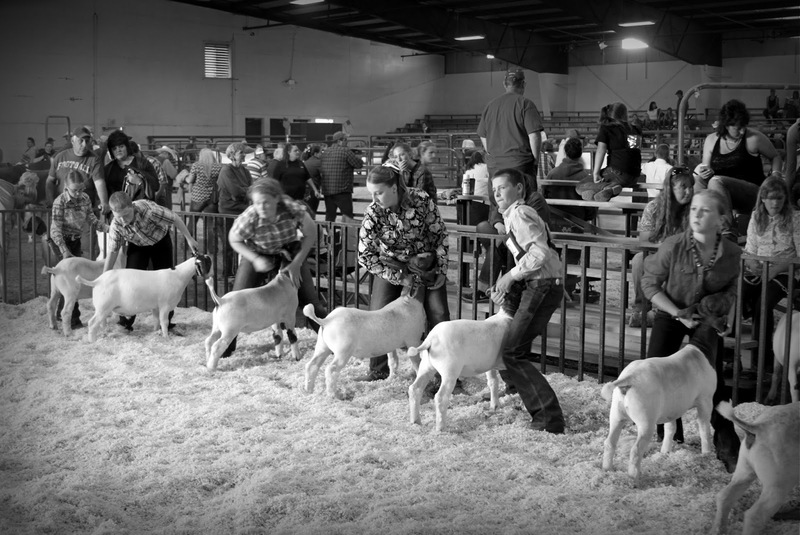 Success is reason enough, and we wish our youth in ag successful show season! Fair season is about to begin. Jackpots are being scheduled, initial weigh-ins are on the books and projects are being prepped. The grass is just starting to turn on, and crisp mornings greet kids who scurry to do chores before the bus comes. The list of supplies is growing, show clothes are being tried on to see what has been outgrown from the year before and the anticipation is palpable. All the Yeses! Well said, Darcy!